We are hitting Milano's most important creative Week tomorrow with people coming from all over the world to see the latest Design Inventions and Collaborations of the Design and Furniture Market. We at Opaline s Concept Store are right in the middle of the Buzz, in Via Savona 19a, in the Tortona Design District. 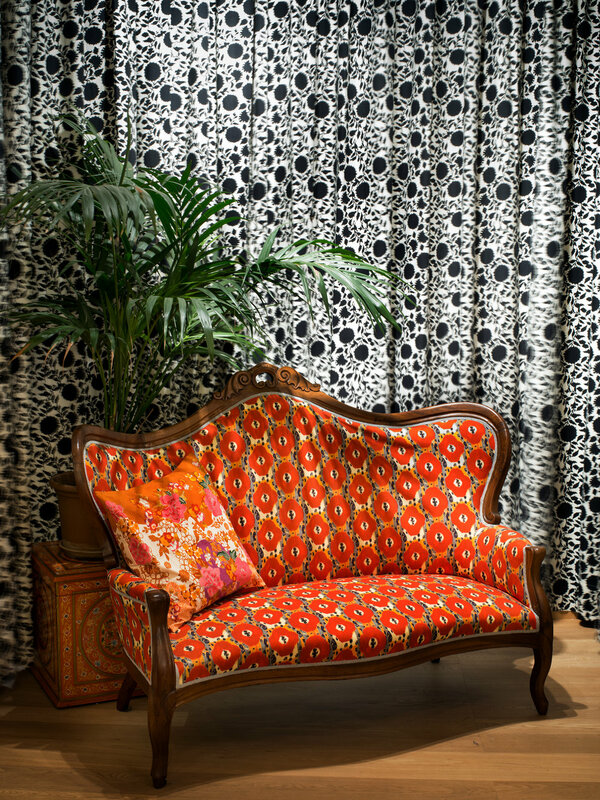 Our colorful Wallpapers and Furnishing Fabrics will freshen up you homes and eyes:) Come in, say hello and get inspired! We will have also some special items at great prices.